On the run from a dangerous man, Ava Sutton flees to the Isle of Mull off the coast of Scotland. 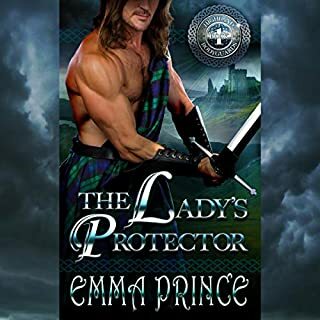 Masquerading as a titled, English lady, Ava must convince the cynical and darkly handsome chief of the Macleans of Aros to wed her before the devil tracks her down. 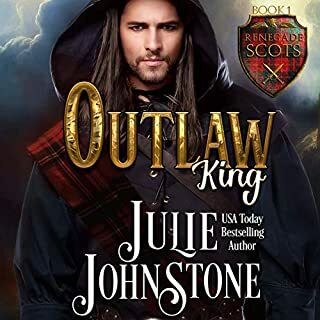 Tor Maclean, the new chief of Aros Castle, has sworn off marriage after his first wife tricked him into it. Despite his efforts to scare away the Englishwoman, his father arranged for him to wed, Tor is drawn to her fire, courage, and beauty. 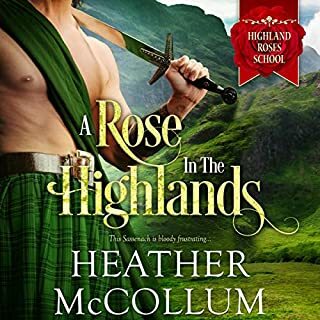 I loved this highland romance book & Tim Campbell is an excellent narrator! Characters were well developed & I can’t wait to read the next in the series. Wonderfully done! Narrator was superb and gifted characters. Will definitely look for more by Tim. Excellent collaboration between Heather McCollum and Tim Campbell. 💗 Heather makes the stories exciting, romantic and filled with non stop action. Tim Campbell uses his amazing vocal talents to bring the story to life. You feel like you've stepped back in time. Love the authenticity of the characters as well as the dialects. 5 Stars to author and Narrator. Don't miss this one! Nicely written and narrated!! Loved the strong characters and plot. I will definitely read more by this author!! I like the story. Romantic. Tim Campbell did a good job especially on the men. Deep voice. women not as much but better than most. I recommend. 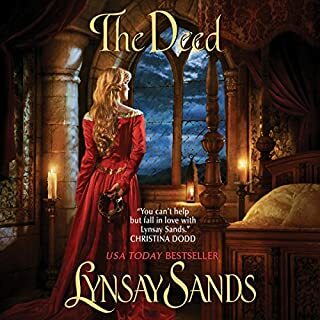 I just found this author, I absolutely love the story and the audible listen ! I highly recommend! Great performance . Good beginning and end. I love the voices for this performance they did a wonderful child bringing it to life. I really like beginning of the story and the end but middle seem lost and dragged. This book wasn't anything that will last forever in my memory, but it was a good solid romance. 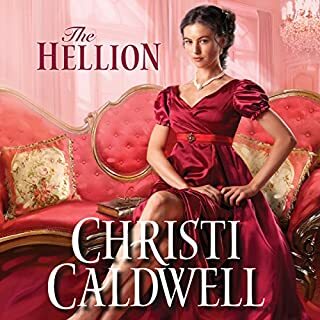 Steamy at times....good characters and overall a good story. There weren't many surprises or twists and turns....its one of those you know what is going to happen from the start. Glad I listened to it - but probably won't need to listen again. I will continue with the series. Narration is good. I have to say that it took several starts to finally get into this book far enough to want to stick with it to reach the end. But once I finally got past the breaking point it was well worth it. I enjoyed it in the end.... probably not a book to put into multi listen rotation.... but worth the effort for that first listen.